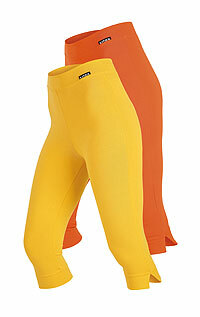 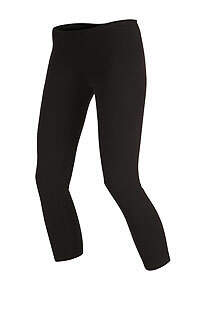 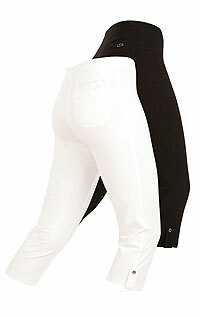 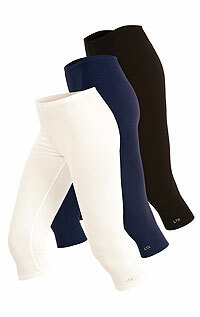 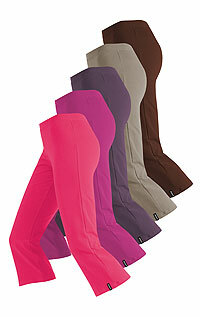 Women's medium length leggings are 3/4 length leggings or 7/8 length leggings. 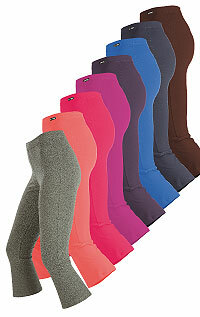 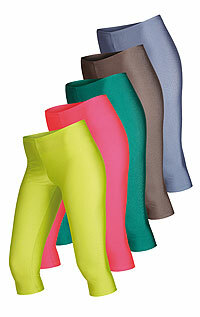 Even in this category you can choose from many colors and color prints, or classic black leggings. 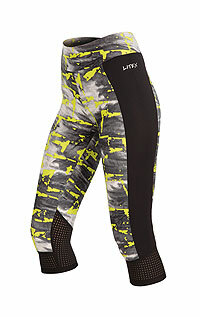 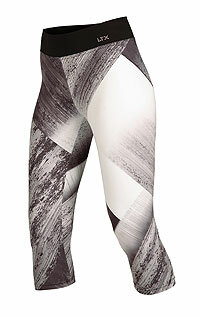 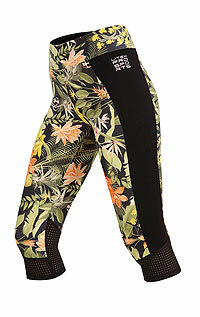 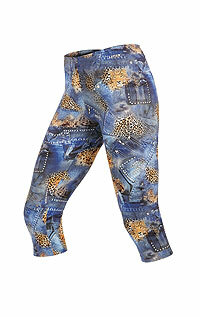 We offer leggings for sports or everyday wear.